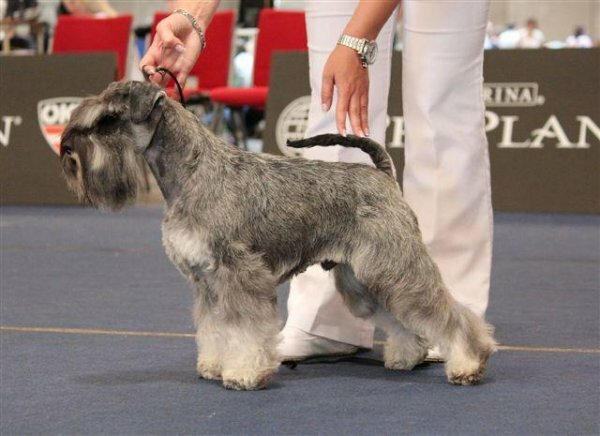 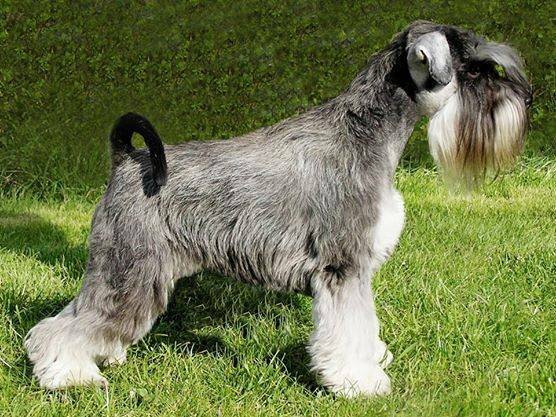 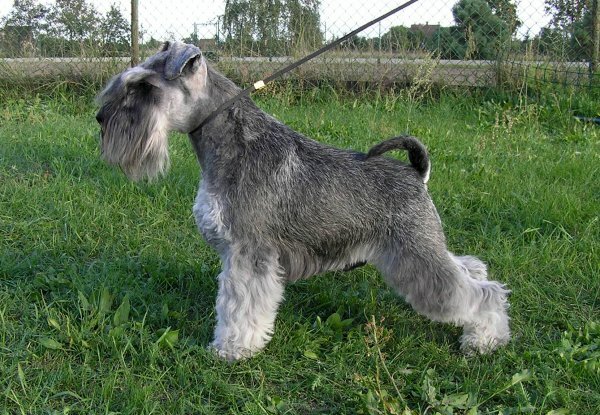 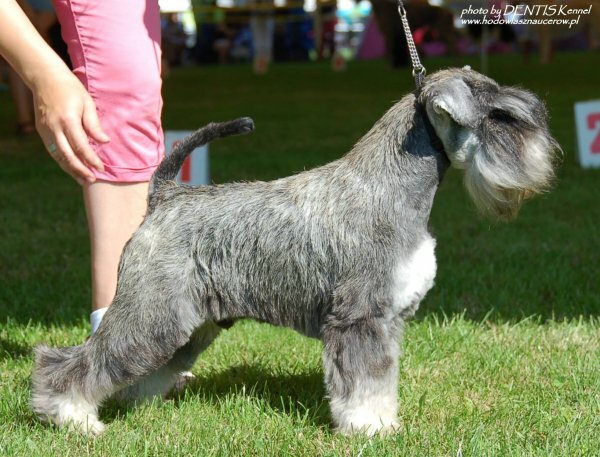 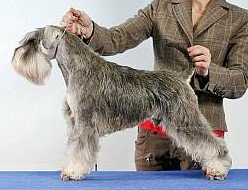 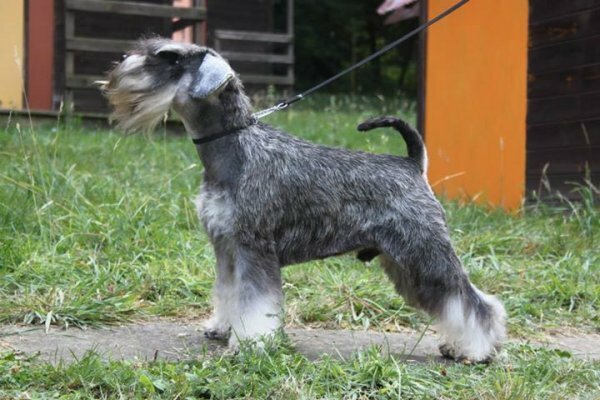 Výstavy: Interchampion, Champion CZ, Club Champion CZ, 2x CACIB, r. CACIB, BIS minischnauzer, ISPU cert. 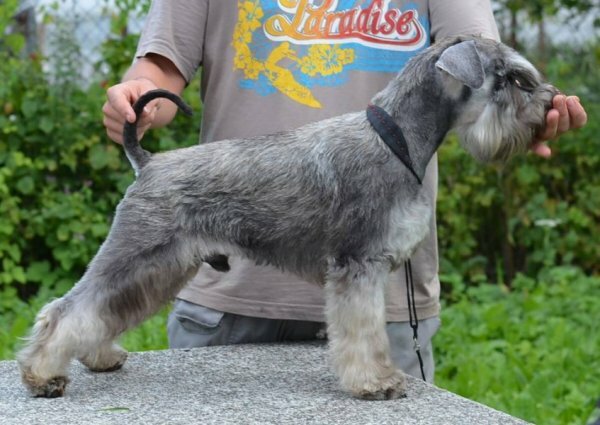 3x CAC CZ, 3x ČKŠ, Junior Champion CZ, Junior Champion Croatia, Junior Champion SK, CAJC CZ, BOJ, ČKŠ junior, BOB, Winner Prag. 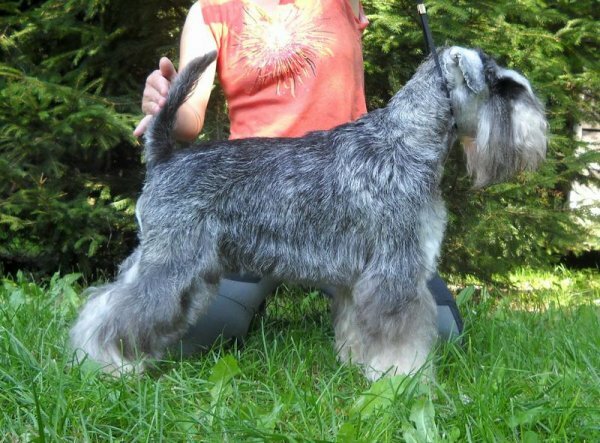 Výstavy: Champion CZ,Club Champion CZ, Junior Champion CZ,3 x CAJC, BOJ, ČKŠ Junior, CAC, ČKŠ, Regional Club Winner. 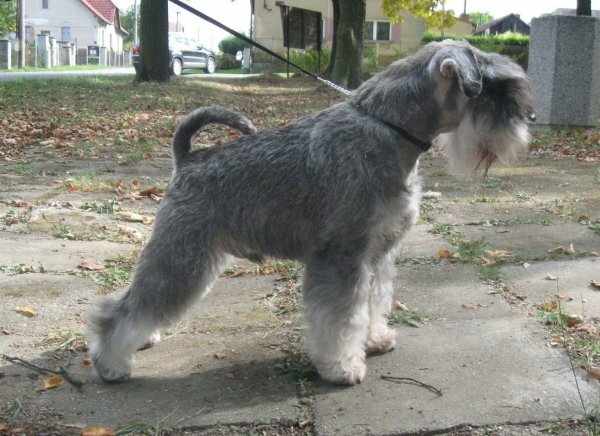 Výstavy: CH. 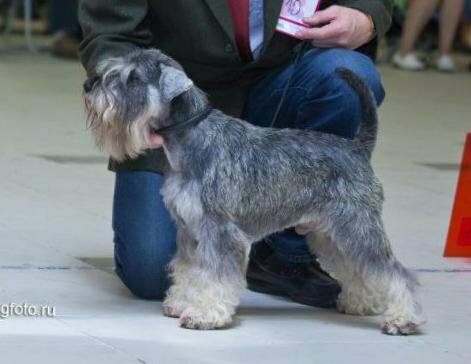 Club CZ, JCH.CZ, CACIB, BOB, Vítěz roku 2018, CAC, BOS, Regional Club Winner, BIS junior, ISPU c, ČKŠ, ČKŠ J.
Výstavy: Champion CZ, Champion Club CZ, Champion Serbia, CACIB, BOS, 5 x ČKŠ, BOB, ISPU cert. 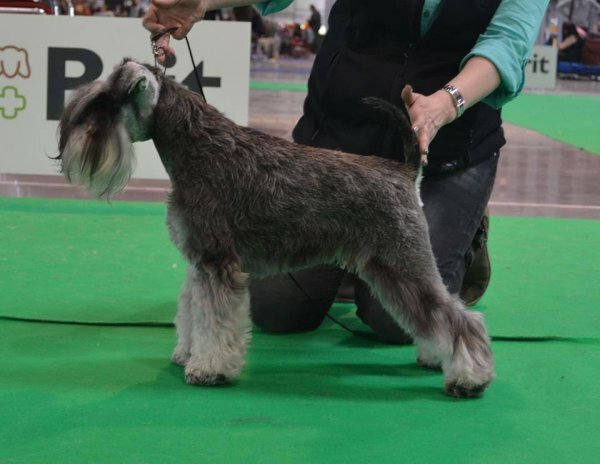 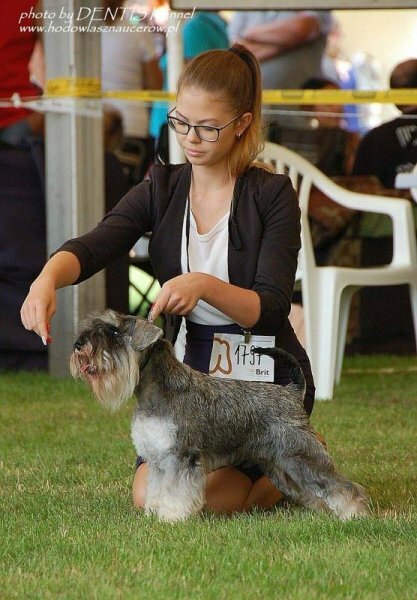 Výstavy: INTERCHAMPION, Champion CZ,Champion Serbia,Club Champion CZ, Juniorchampion CZ, Champion Deutsch, Champion VDH, 10 x CACIB,CACA, BOB, National Winner, Club Winner, KSA, 5x VDH, 5 X CAC Deutsch, ISPU cert, BIS, Best mini schnauzer, BIG FCI II 4.plac., WW 2012 Salzburg Ex.4,atd. 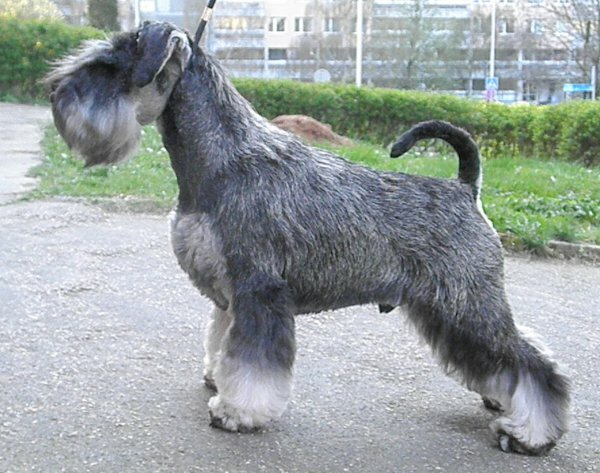 Výstavy: Champion CZ, Club Champion CZ, CACIB, National Special Winner,BOB, 4x CAC, 5 x ČKŠ, 3 x ČKŠ J, VDH, CAC Deutsch, Regional Club Winner. 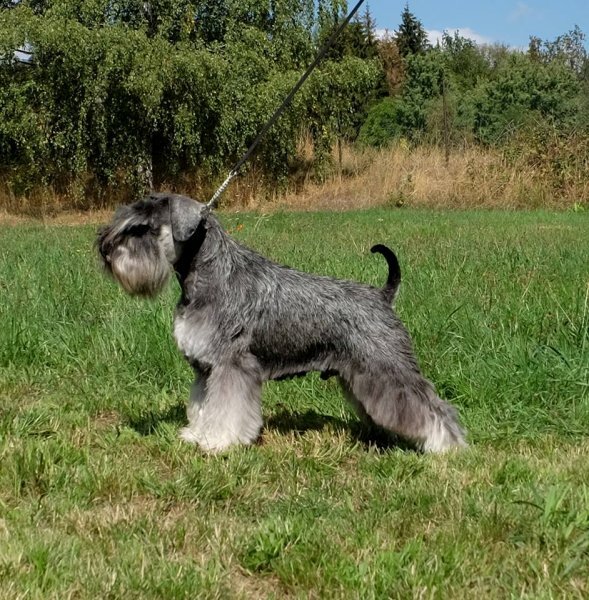 Výstavy: Club Champion CZ, CAC, 5 x CKS, CAJC, VTM, ISPU cert.